Learn how to clean out your kitchen and pantry of unhealthy foods filled with dyes, additives, preservatives and chemicals extremely hazardous to your health. This session will run 90-minutes, you will learn about healthy food options to fill your pantry with. 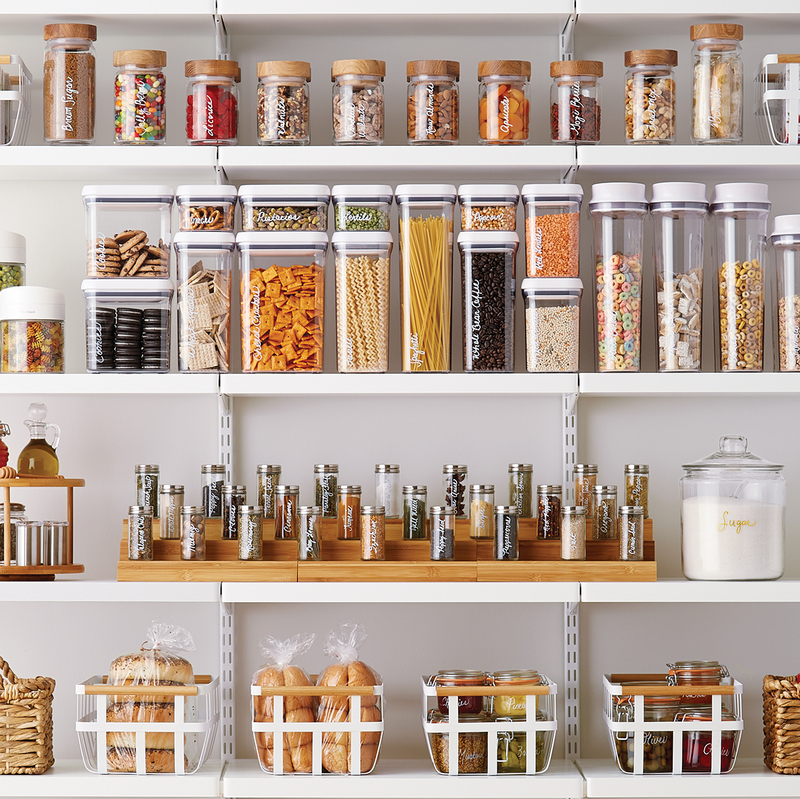 You will be provided with a pantry must-have list and we will discuss how to organize and structure your pantry. Contact me today and let’s get it scheduled!